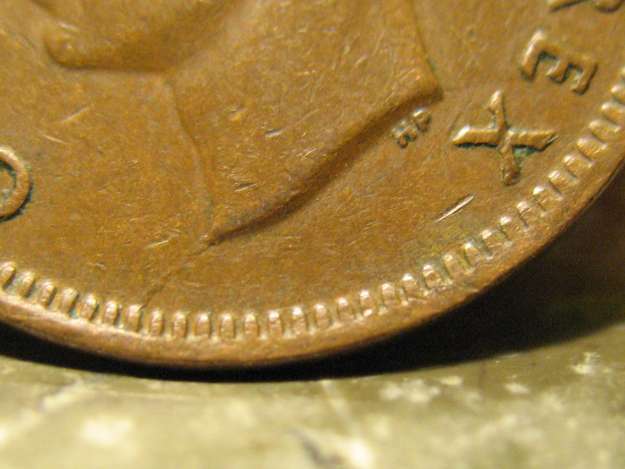 Most of the cracks on dies are the result of the extreme pressure used while striking. Furthermore, metals are susceptible to crack on weak places, particularly neat sharp edges. Subsequently, pressure and wear make the crack stronger on the die until an employe changes it by a new one.